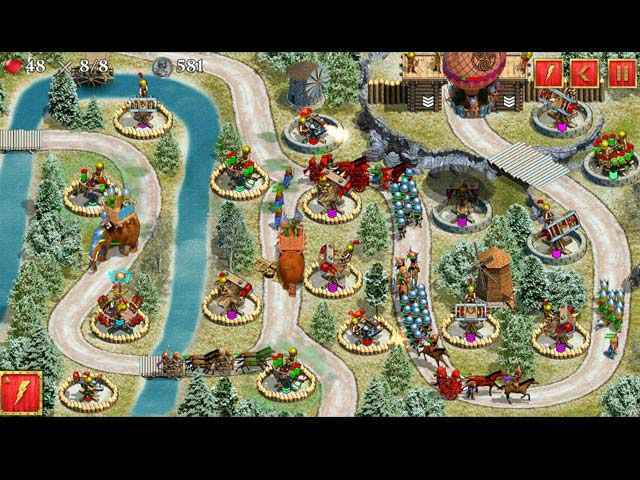 Free Download Defense of Roman Britain Game or Get Full Unlimited Game Version! 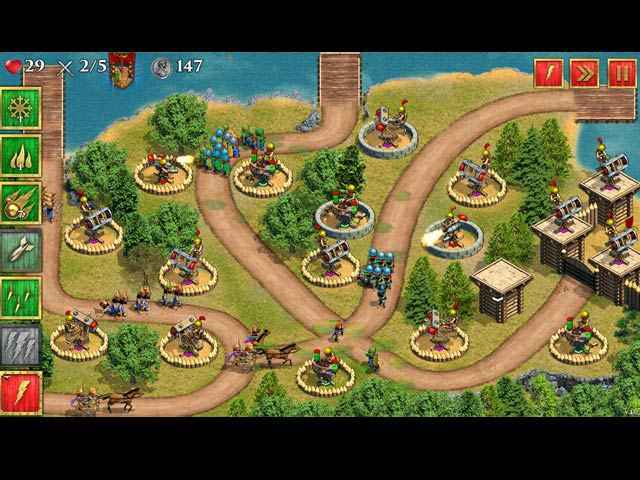 Take on the role of a young Roman patrician and fight back the rebellious tribes in this tower defense game. In order to get advantaged of playing Defense of Roman Britain full unlimiteg game version you must register the game. It has been more than 10 years since the first Roman legions landed in Britannia. Celts and Brits tried to resist but the Roman army was stronger. Most of Britanniaâ€™s territory has been captured but the war continues. Take on the role of a young Roman patrician and suppress the rebellious tribes. Your task will not be easy as you will face a whirlwind of battles and intrigues, but through careful strategy, upgrades and the production of powerful weapons you can ensure the prosperity of the Roman Empire!